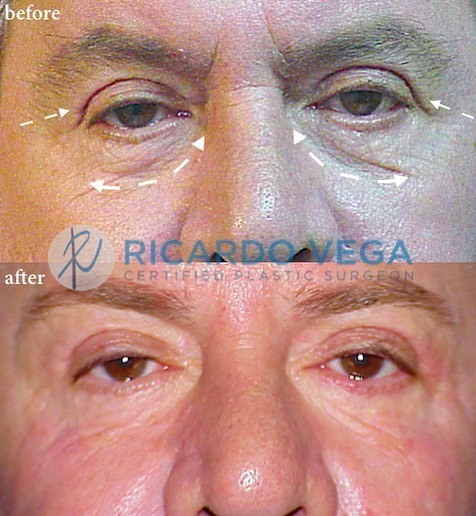 Eyelid surgery is now the most popular facial plastic surgery procedure in the United States and Mexico after rhinoplasty. 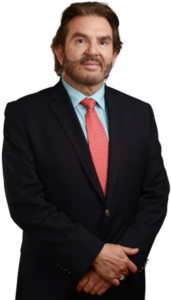 The popularity of this procedure reflects the importance of the eyes in perfecting overall appearance. 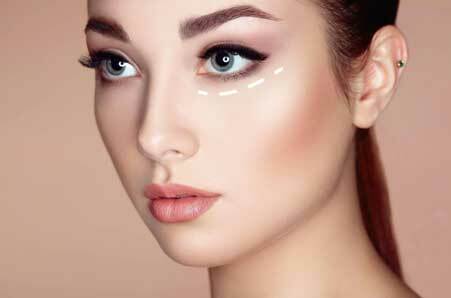 In fact, two-thirds of adults consider the eyes to be the defining feature of the face. If you are unhappy with the appearance of your eyes, you may want to consider blepharoplasty to improve your look and boost your confidence through a safe procedure with minimal downtime.